Once you’ve played golf on an island, you’ll never be quite the same. 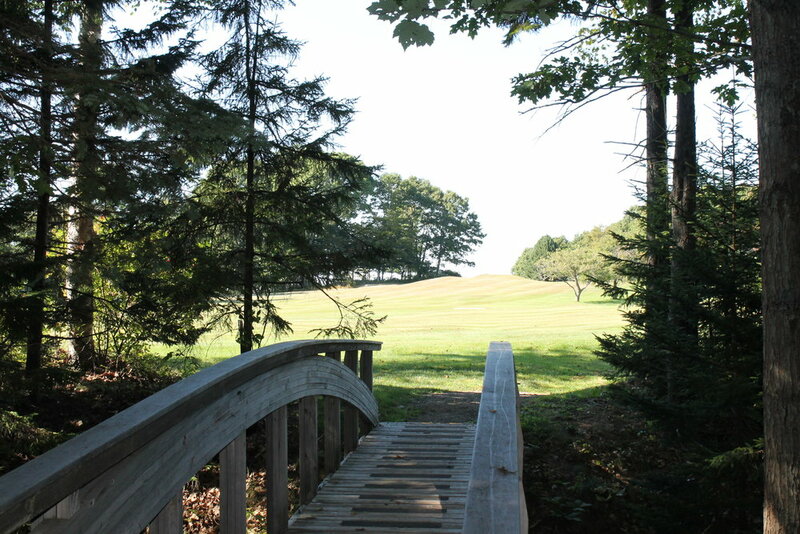 An historic 99-Year-Old golf course on Chebeague Island, Maine. 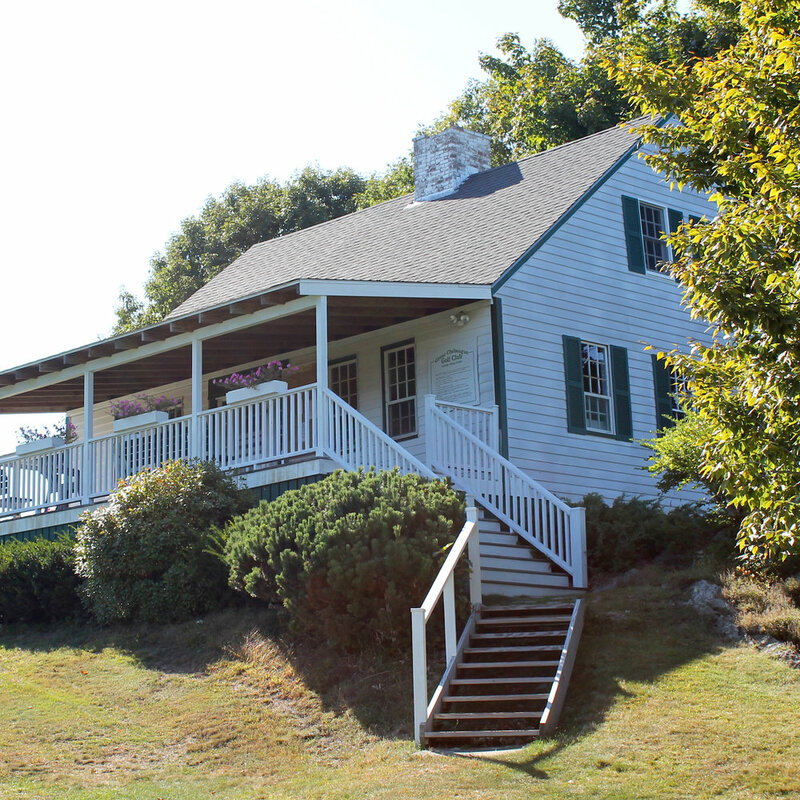 The historic Great Chebeague Golf Club is situated on Great Chebeague Island in Casco Bay, Maine. The nine-hole, links-style course, one of the most scenic in the state, features a view of the ocean from every hole. Its 2239-yard layout is fun for new golfers, yet challenging for low-handicappers. We are a private club, but encourage public play, so come on out to Great Chebeague Island and experience the unique pleasures of golf in the middle of a bay. Learn about our 9-hole golf course. Learn about our clubhouse, our hours and the merchanidise available to purchase. Descriptions of each hole. Know what to expect and get the edge on your competition. Please get in touch with your questions or to reserve the course and we will get back to you as soon as possible. All photographs by Cathy MacNeill, except where noted.